To start a new business on the internet or to start an ecommerce store or to create a website, you need to find a niche and related keywords to tap the market. According to most of the industry experts, finding a niche and competitive keywords within that niche happens to be the most critical factor that plays a very significant role (in your success). In order to find hidden niches and ignored keywords, you need to use a research tool like Brad Callen Niche Finder Software. Stick around for a complete Brad Callen Niche Finder Software review. Niche Finder is the name of research software that’s created by Brad Callen. It helps you find keywords, niches and domain names with a few mouse clicks. 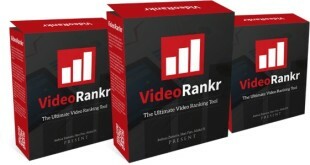 With this software, you can expect to find pretty much any niche that you don’t even know. Clean user interface. It is very easy to use the software. Not only that it can find keywords for you but it also shows you the relative competitiveness of these keywords. It shows you daily and monthly searches just like you see in Google Keyword Planner. Ability to find domain names. You can purchase domain names directly from inside the software. 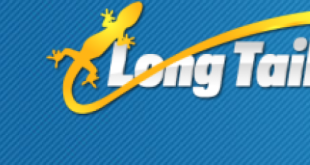 Find long tail as well as short tail keywords. You just have to enter a keyword in the search bar. It will start searching using proxies so that Google doesn’t block your IP. 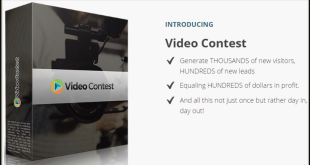 You get a complete list of keywords with their competitiveness. Sorting and checking competitiveness of keywords is very easy. The best thing about Brad Callen Niche Finder Software is that it uses rotating proxies to find keywords. This way, Google doesn’t block your IP address. One-time charges and the software is all yours to use for lifetime. You can stop the search process and remove history with a single mouse click. This makes it better than its competitors. You can find and purchase domains. It extracts data from Google mainly and ignores other search engines. Brad Callen’s Niche Finder Software is an easy-to-use market research tool that lets you find keywords and ignored niches. It is a software that is must for bloggers, affiliate marketers, businesses, SEO consultants, internet marketers and for everyone who is somehow related to internet marketing industry.